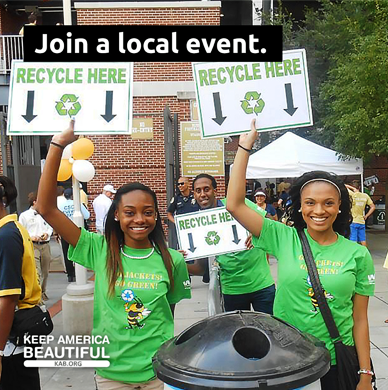 STAMFORD, Conn., November 2, 2017 /3BL Media/ – Celebrating its 20th anniversary, America Recycles Day educates people about the importance of recycling to our economy and environmental well-being, and helps to motivate occasional recyclers to become everyday recyclers. 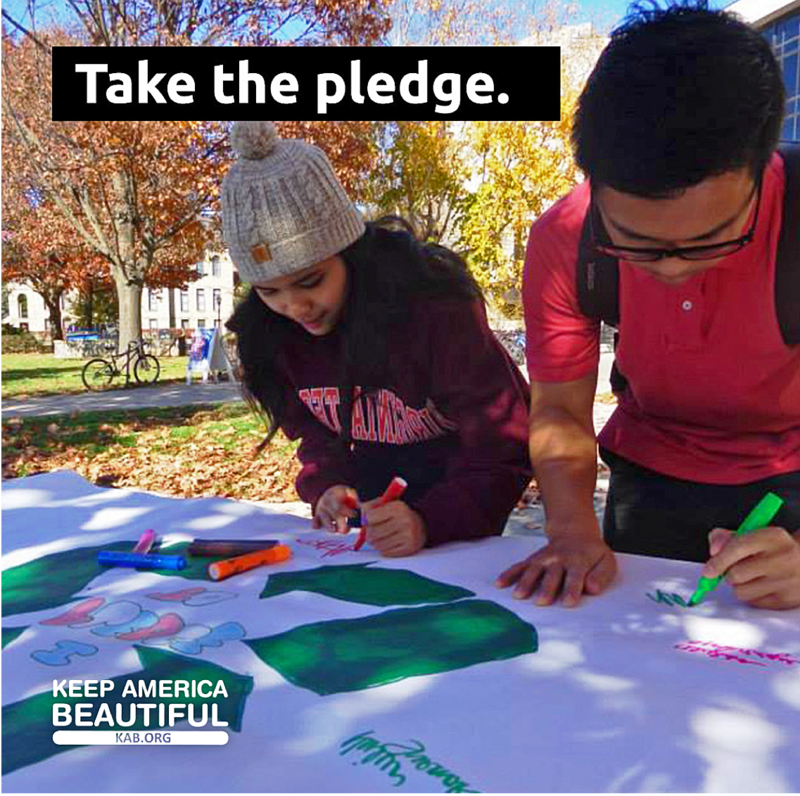 A Keep America Beautiful national initiative, America Recycles Day takes place on and in the weeks leading into Nov. 15, and is the only nationally recognized day dedicated to promoting recycling in the United States. 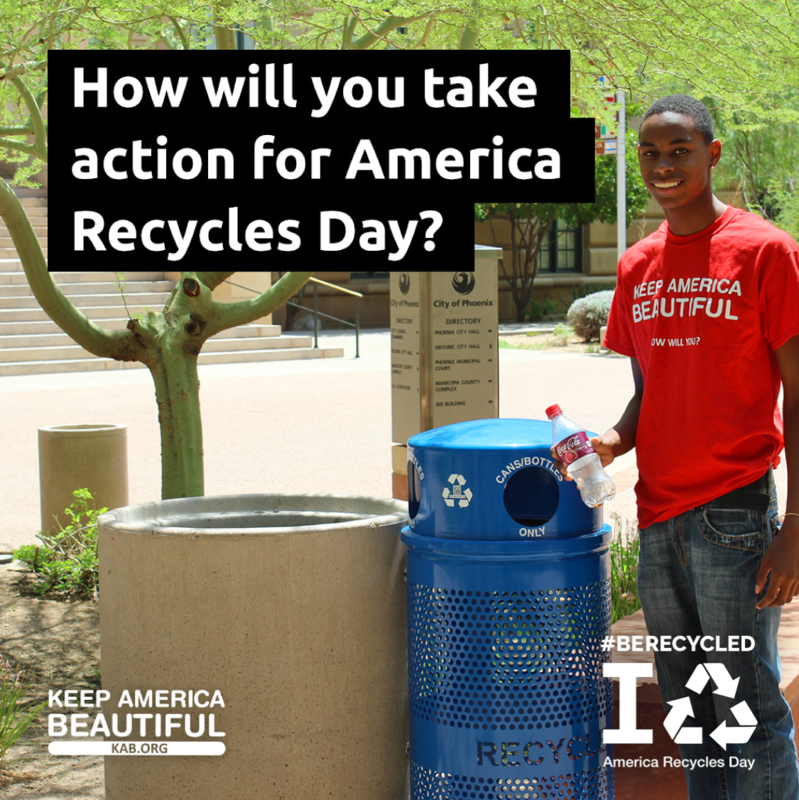 Richardson Independent School District will mobilize its 55 schools to participate in America Recycles Day by encouraging students to take the #BeRecycled Pledge online, and will post banners outside of schools for the younger students to sign and participate. Throughout the week, Richardson ISD will encourage schools to set up “No Thank You” tables where students can offer unwanted lunch items to others. 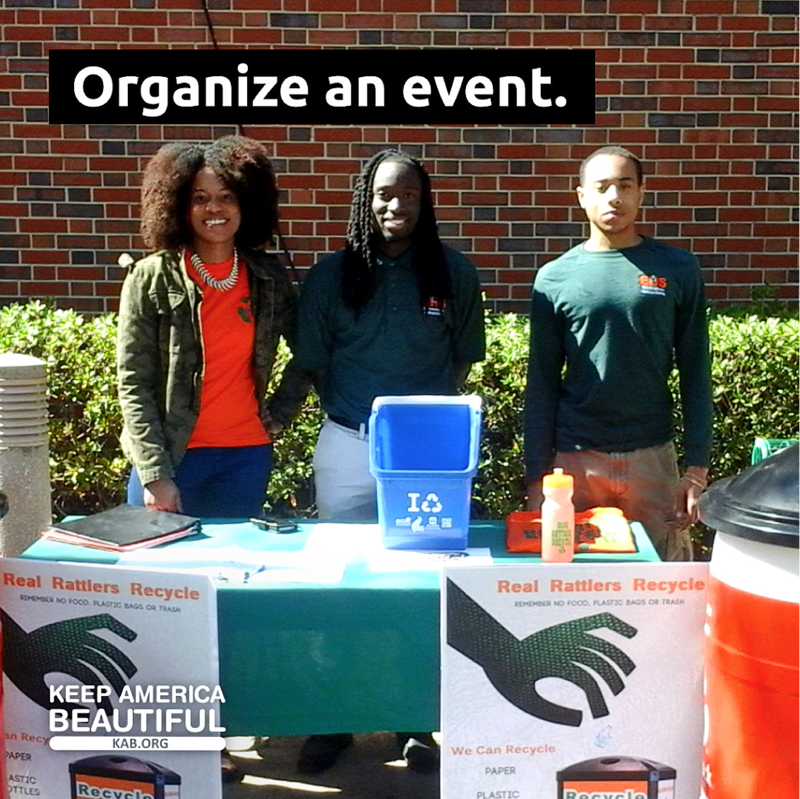 Lastly, Richardson ISD is contributing to a used clothing drive being held by Keep Dallas Beautiful, as Hurricane Harvey wiped out the surplus of items at many local shelters.